In 2017, Cyber Monday shoppers raked in a record-breaking $6.59 billion dollars. 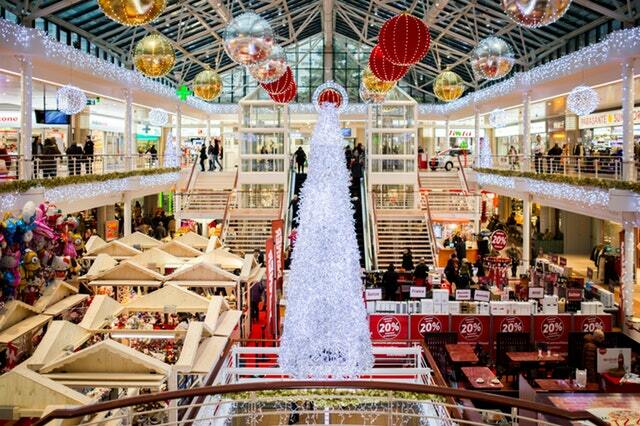 It was recorded as the largest online shopping day ever with sales increasing 16.8% over the year prior. It even topped Black Friday online sales by $1.5 billion, if you can believe it. With numbers climbing each year, it will be interesting to see what sales 2018 bring. Cyber Monday is the online equivalent to Black Friday shopping, without all of the chaos and waiting in line! It was birthed out of the ever-growing digital age, where millions of consumers have chosen to skip the 3 AM alarm and avoid the unruly mobs at major retail stores. Now with your computer, mobile phone or tablet, you can check out your favorite retail spots at your own convenience. The savings are usually just as good and you don’t even have to leave the comfort of your own home. This means no more cutting into your holiday and interrupting time with your friends and family. If you are looking to take advantage of this growing trend, it is important to keep these tips in mind. 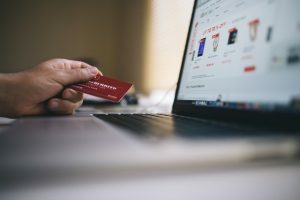 Many people believe that most Cyber Monday shoppers already know what they want and are just waiting for sales to begin. This is not always the case. 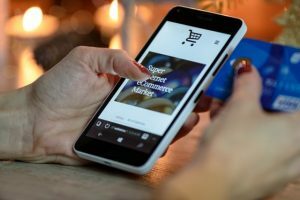 While it is common that most Black Friday and Cyber Monday shoppers form a game plan for where they are shopping, most consumers are visually driven. Don’t underestimate the ability to turn heads and draw attention, even on your website. Suggestive marketing and product placement work just as well in person as they do online, so keep cross-selling and suggestive selling products that are associated with one another. Dedicate an entire section to related products. Also, plan a schedule for your sales to ensure the correct discounts are applied at the appropriate times. Remember it is important to be competitive to stand out among the competition. Consumers are looking for a minimum of 20% off the original price, but Thanksgiving weekend is the time to go big or go home. You need to get yourself noticed among the thousands of competitors out there. Social media is also a great way to capitalize on traffic. Not only is it a great way to gain exposure, but social media allows users to engage with your product. Your brand will get more visibility and others can engage with items, even users who aren’t shopping. This is extremely important as these are the users that come back in the future. Much of social media engagement depends on getting your name out there and developing a following. One thing to keep in mind is sales don’t always begin in the Amazon funnel. It is important to keep your Amazon storefront optimized accordingly, but don’t neglect regular search or PPC campaigns. Contrary to popular belief, most searches don’t begin with Amazon. A research study showed that 70% of searches begin as a query or a phrase in a search engine. If you are one of the consumers who aren’t sure what they want specifically or where to even find it, you would probably want to avoid Amazon initially. You would need to do your research first. Keywords that use phrases like “near me” are a great way to capitalize on that search. It makes more sense to ask a search engine than it does to start browsing blindly through products. Often times the funnel does direct you towards Amazon if your products are optimized correctly. In optimizing your products for SEO, you actually have the opportunity to capture both types of search queries by using similar keywords. Don’t neglect your organic optimization by just focusing on Amazon when you are trying to gain visibility. It is better to be safe and plan for both than to miss a channel entirely. The beauty of online shopping is the ease of the transaction. Keep all the technical aspects of your page optimized to encourage a positive user experience. Site speed is crucial, especially during the chaos of Black Friday and Cyber Monday. If your site speed is slow or appears to have a lag time, your customers may take their business to one of your many competitors. Timing is everything, especially this weekend. If you can ensure a smooth transaction during heavy traffic, it is much more likely that users will remember this experience. Always leave an impression to keep them coming back, even once the holidays pass.